Betfair has sat aloft as the best exchange betting website on offer to the avid punter for some time now. And whilst they’ve had the back-to-lay trading markets nailed for some time, they’ve continuously worked hard to improve areas of the site that perhaps weren’t quite up to scratch with their various online counterparts. The launch of Betfair’s Fixed Odds betting function at the end of May was a welcome addition for punters who like to place multiple bets in particular. Following their latest success, the latest Betfair mobile app update now features a new ‘Multiples’ section. Allowing punters to simply add their various selections to a bet-slip before placing their multiple bet. Something that many people have felt the app has been missing for far too long. Punters will now confidently be able to place a multiples bet on all the usual markets from just a few finger swipes on their mobiles! 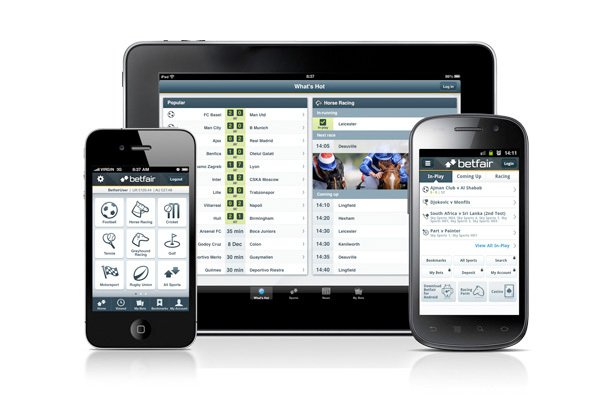 If you haven’t upgraded your version of the Betfair mobile app. We suggest you do so now as this new addition really is a godsend. And if you don’t own the app at all, then what are you waiting for?! Visit your app store now and download it!